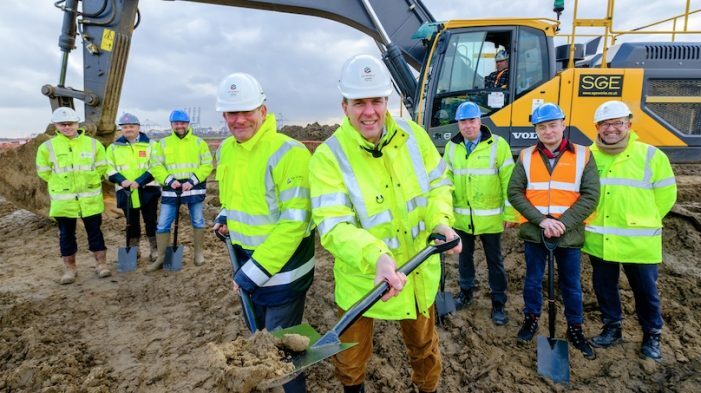 AN award-winning stevedoring company, Solent Stevedores five-acre off-dock yard will offer a broad range of next-generation empty container handling and storage services from the UK’s most integrated deep-sea port and logistics hub. 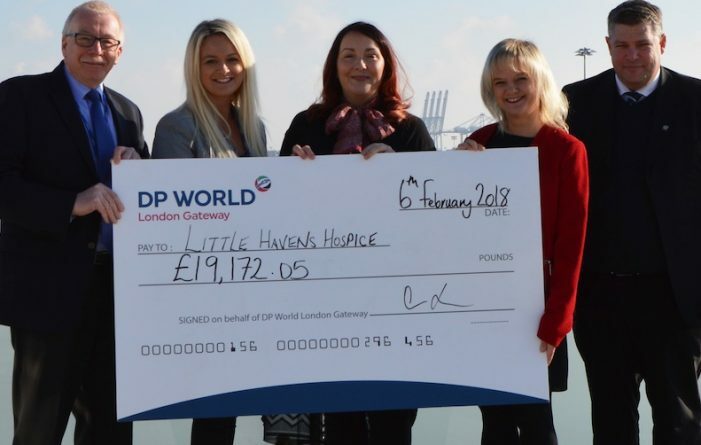 DP World London Gateway presented two cheques, each worth more than £19,000, to two charities following another successful charity quiz. 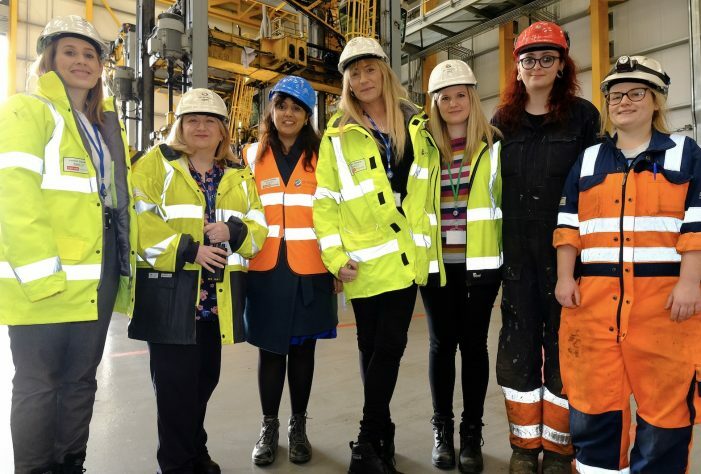 Transport Minister visits DP World London Gateway as it celebrates International Women’s Day. 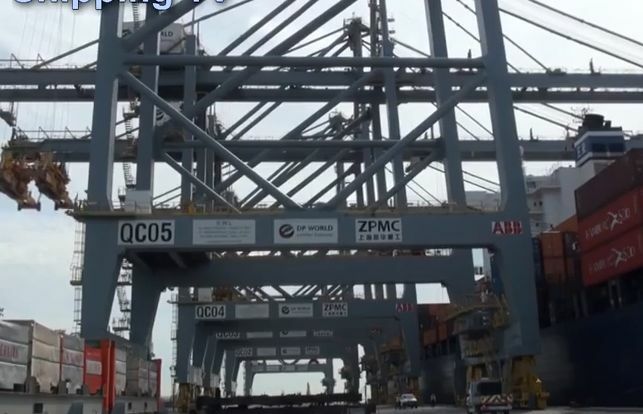 NUSRAT Ghani MP, the Parliamentary Under Secretary for Transport, visited DP World London Gateway on Thursday, as it celebrated International Women’s Day. 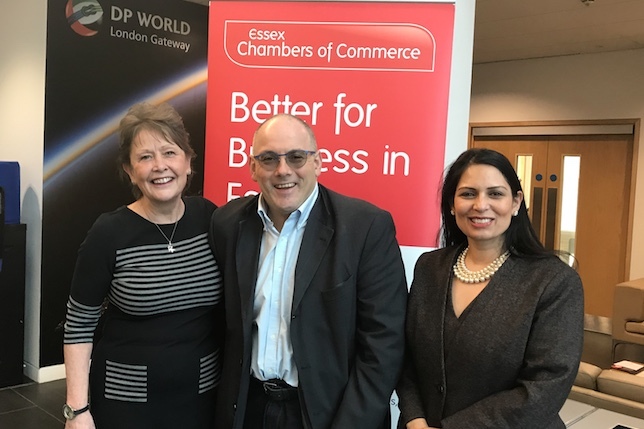 THIS morning (Friday 19 January 2018), Essex Chambers of Commerce hosted a Skills Summit at DP World London Gateway with Essex Businesses to discuss skills and employment issues. 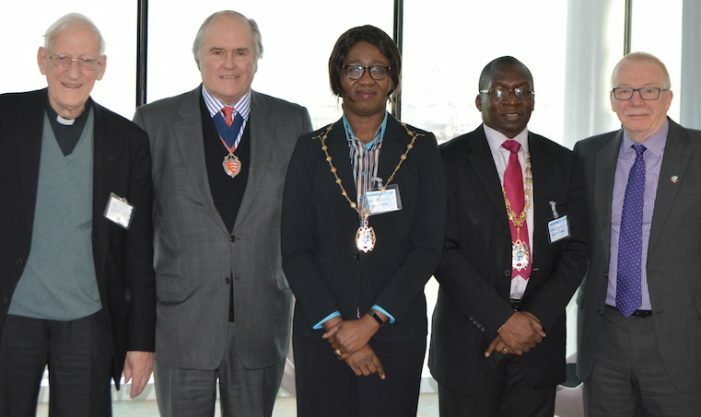 THE Mayor of Thurrock, Cllr Tunde Ojetola and High Sheriff of Essex, Simon Hall MBE, paid a visit to DP World London Gateway Port and Logistics Park last week (Wednesday, January 10). 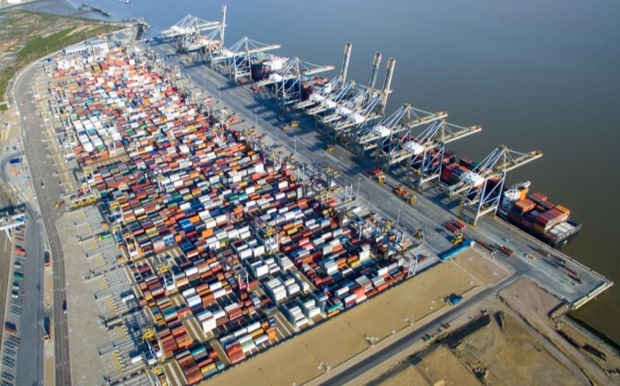 New container storage yard to be opened at DP World London Gateway Port. 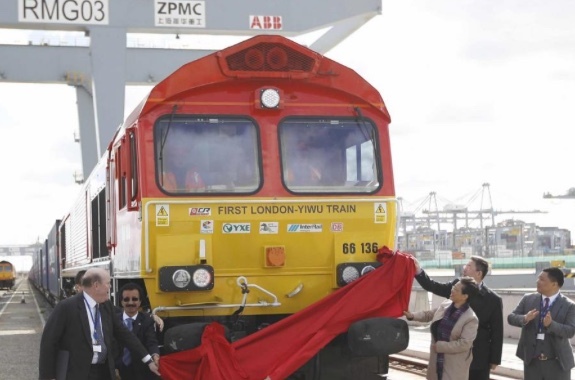 THE first rail freight service from the UK to China has arrived, after completing its 7,500-mile journey. THE first rail freight service from the UK to China will depart on a 7,500-mile journey from Stanford-le-Hope today (Monday). Rt Hon Greg Hands MP, Minister of State for Trade and Investment, visited DP World London Gateway Port and Logistics park at Stanford Le Hope to find out more about the work of the container terminal and to meet with Chamber members from across Essex. 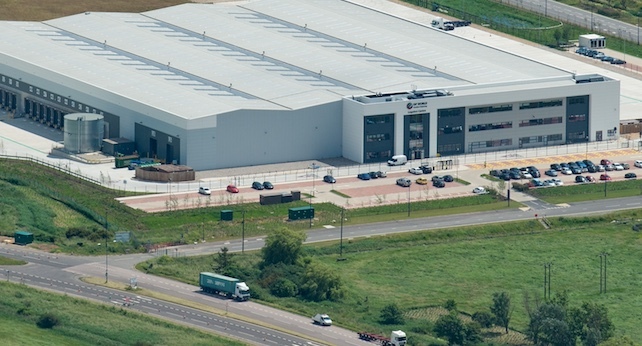 ONE of the UK’s fastest growing supermarkets is setting up a distribution facility at DP World London Gateway. 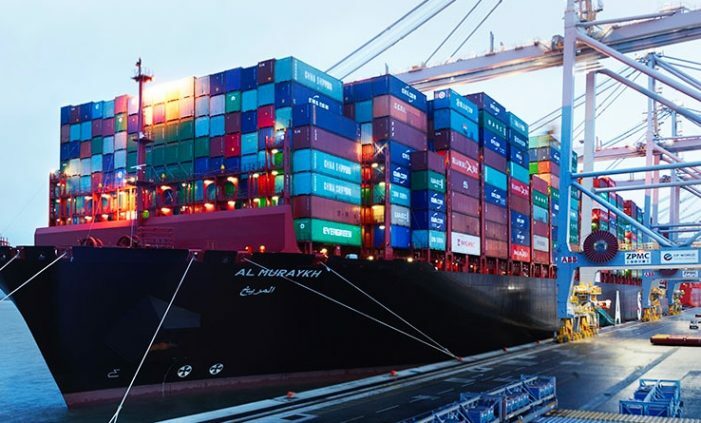 THE Trading Standards team at Thurrock Council have stopped over 28,500 unsafe and non-compliant products entering the UK through working in partnership with DP World London Gateway and The Port of Tilbury. THE multipurpose specialist cargo handling centre will enable occupiers to share warehousing and transportation, materials handling equipment and labour. Designed to operate 24/7, it will include cross-docking, storage, distribution and multi-user ‘pay-as-you-go’ value added logistics services. 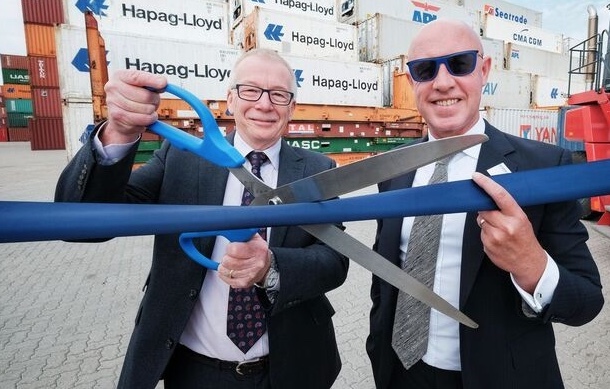 DP WORLD London Gateway is connecting the UK with West Africa as a new service operated by Hapag-Lloyd (WAX) and MOL (ARN) starts with the Frisia Luebeck, due to call at the port on the 22nd of July. 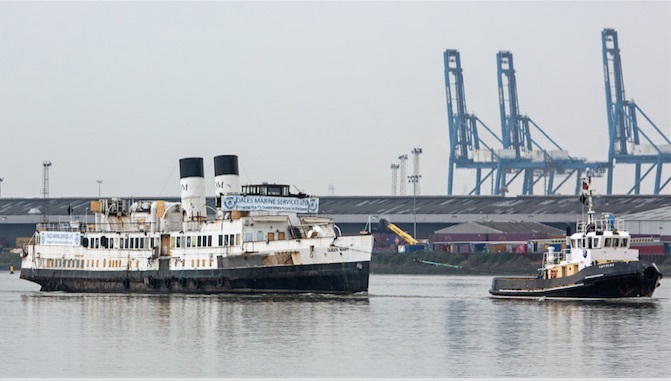 The West Africa service supports the import of goods like canned fish, timber, bananas, vegetables and other foodstuffs and the export of chemicals, white goods, malt, fish and meat from the UK. 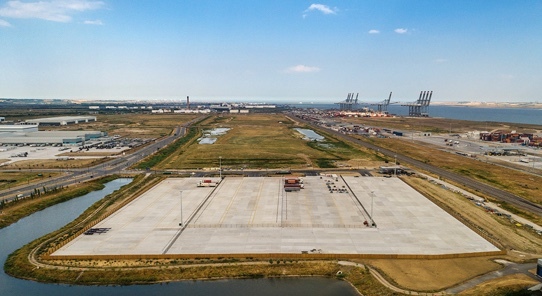 MARKS and Spencer has backed out of plans for a 900,000 sq ft port-centric warehouse at DP World’s London Gateway. 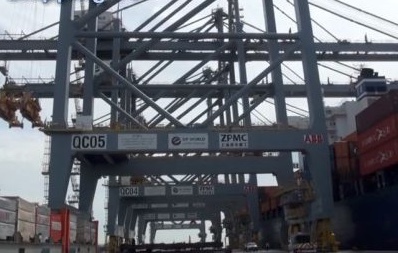 The decision to ditch the plan will be a bitter blow to the 9.25m sq ft London Gateway logistics site next to the new deep water port reports SHD Logistics. 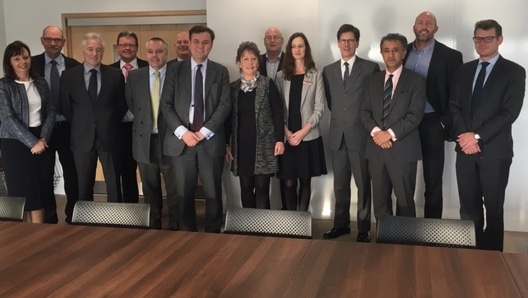 THE Lord Mayor of the City of London, Fiona Woolf, welcomed the foreign direct investment by Dubai’s DP World into London Gateway, while visiting the recently opened deep-sea container port and Europe’s largest logistics park. During her visit, the Lord Mayor, climbed one of the world’s largest quay cranes to have an elevated view of the massive three square mile site, where work is underway for a Common User Facility and other proposed distribution centres.